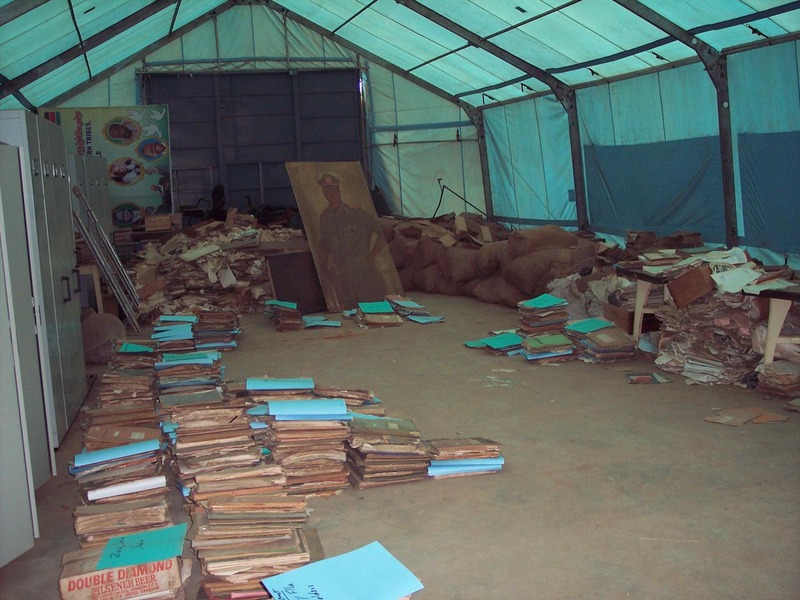 Police archives in Kabarole District. 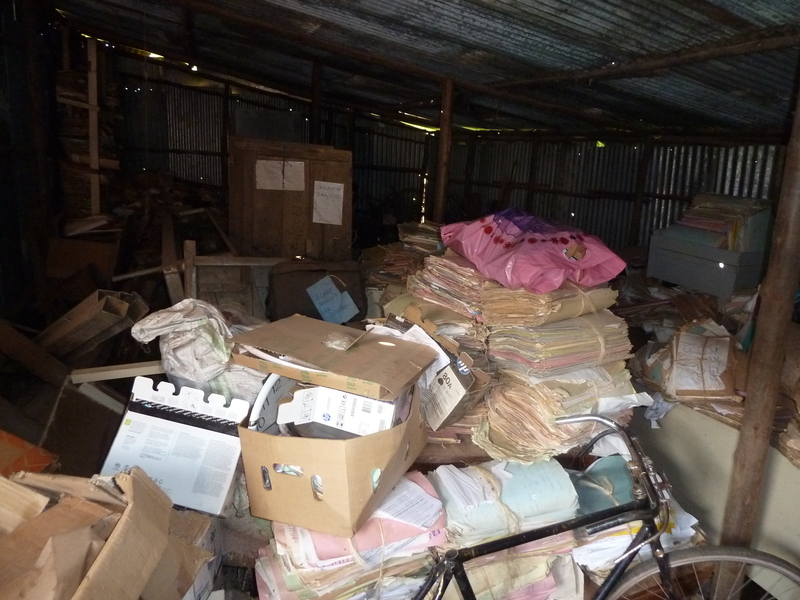 The archives of local governments in Uganda have generally been kept in precarious conditions. 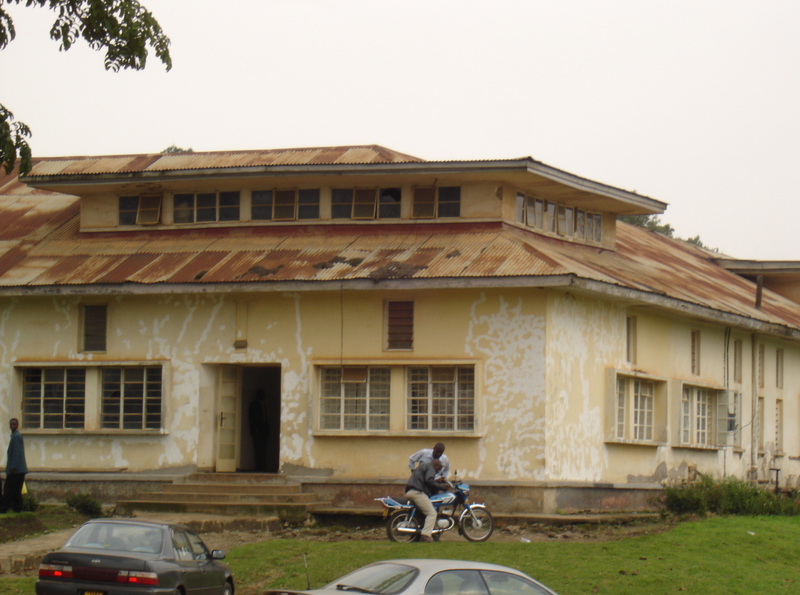 Until 2016 (when it was relocated to an impressive new building) Uganda’s National Archives lacked both space and manpower. 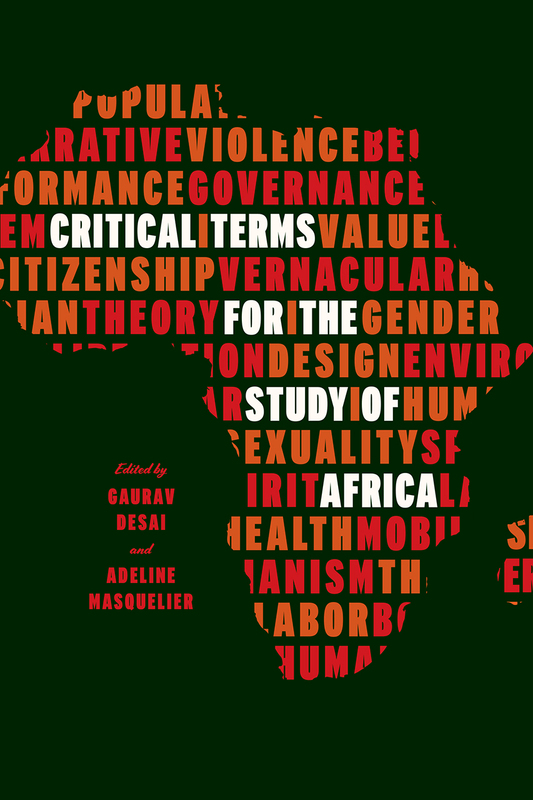 It was not in a position to acquire papers from Uganda’s far-flung provinces. 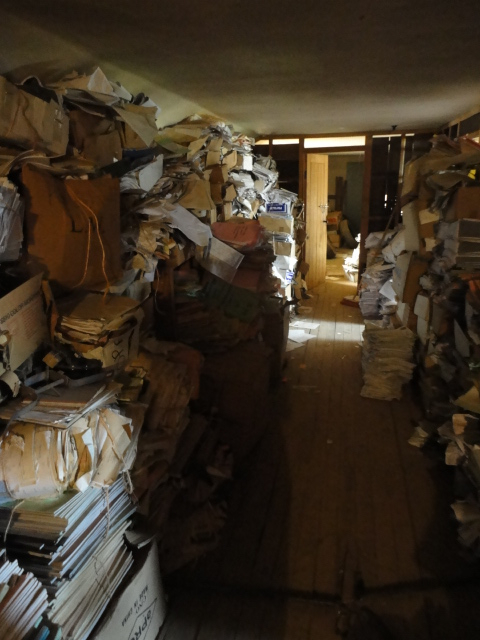 A large amount of historical paperwork has therefore been left in the hands of local government authorities, and in several districts the archives have been piled in the attics or basements of decaying old buildings and exposed to water, insects, and mice. 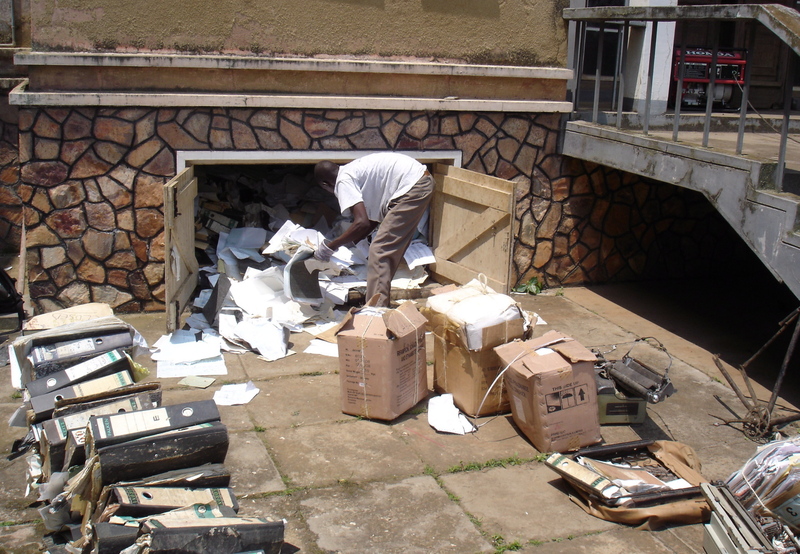 Some collections, such as the police archives of Kabarole District, have been destroyed by persons unknown. Cataloguing team in Jinja, 2015. 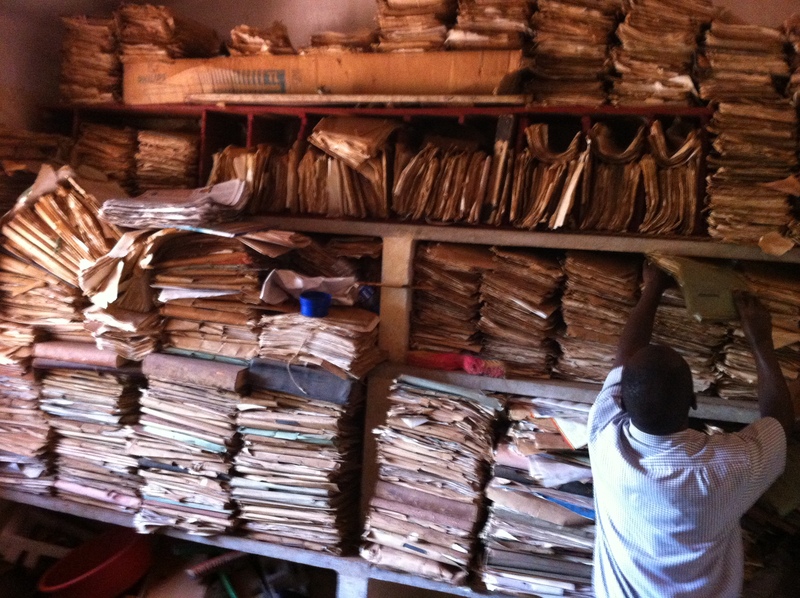 For the past decade Peterson has been involved in an ongoing effort to organize, catalogue, and digitize endangered government archives in Uganda. There have been two main streams of activity. 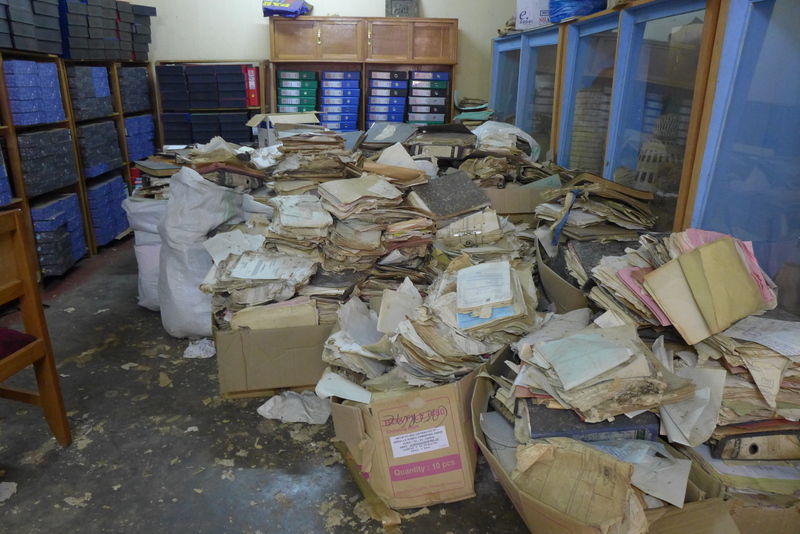 First: drawing in students from Michigan, Makerere University, Cambridge University, Kabale University, Busoga University, the British Institute of Eastern Africa and other institutions, Peterson has organised several teams to rehabilitate endangered paper archives. 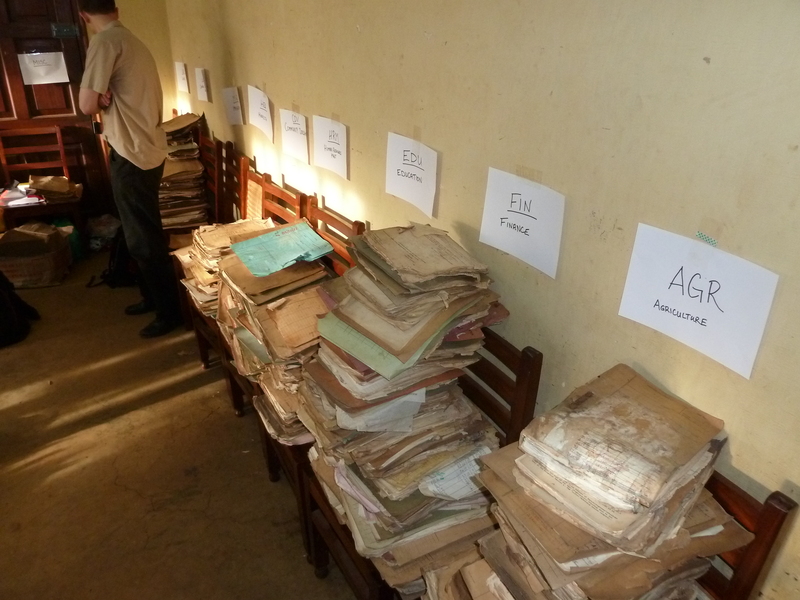 Over the course of years U-M teams have taken on four important collections: the Uganda National Archives, the National Archives of South Sudan, the Kabale District Archives, and, most recently, the Jinja District Archives. 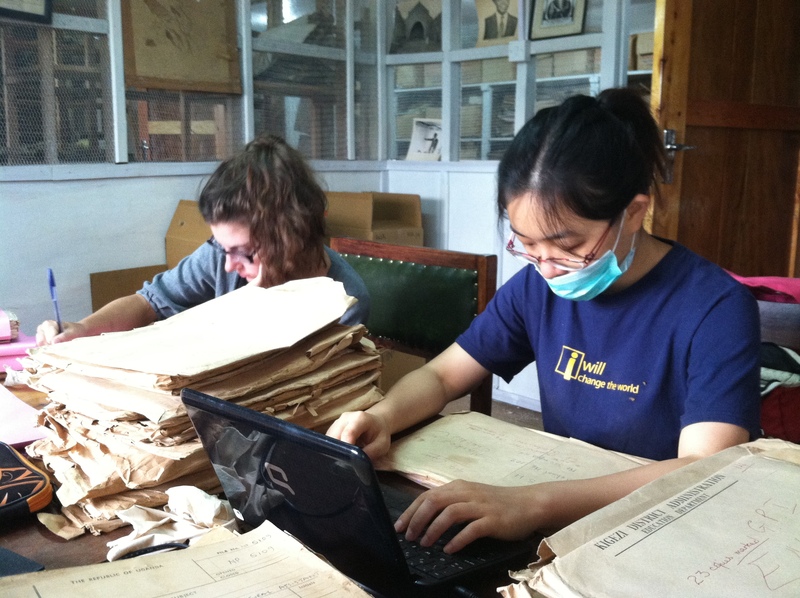 The student teams work in close cooperation with the records officers responsible for the collection. 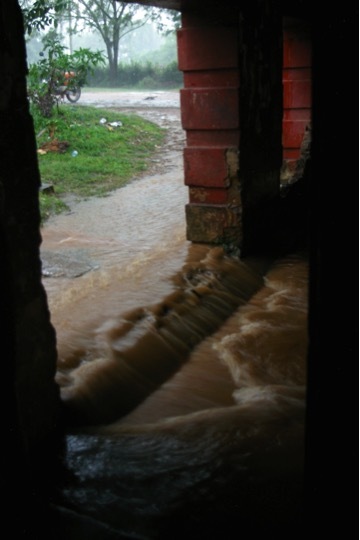 They labor in physically challenging circumstances—the team in Jinja, for instance, had to retrieve mouldering files from a basement that has flooded several times (photo 1, photo 2); the team in Juba worked in an overheated tent. 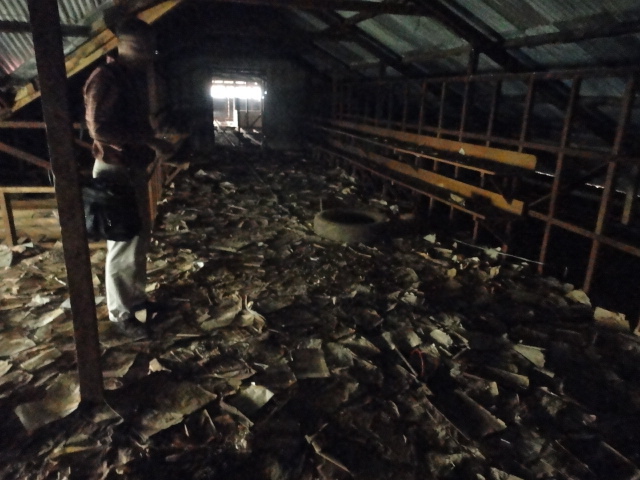 The papers have to be excavated, placed into subject order, cleaned, and oftentimes re-covered and relabeled before they can be catalogued. The fruit of all of this labor is an organized archive, useful for government authorities, available for citizens to consult, and accessible for scholars and students. 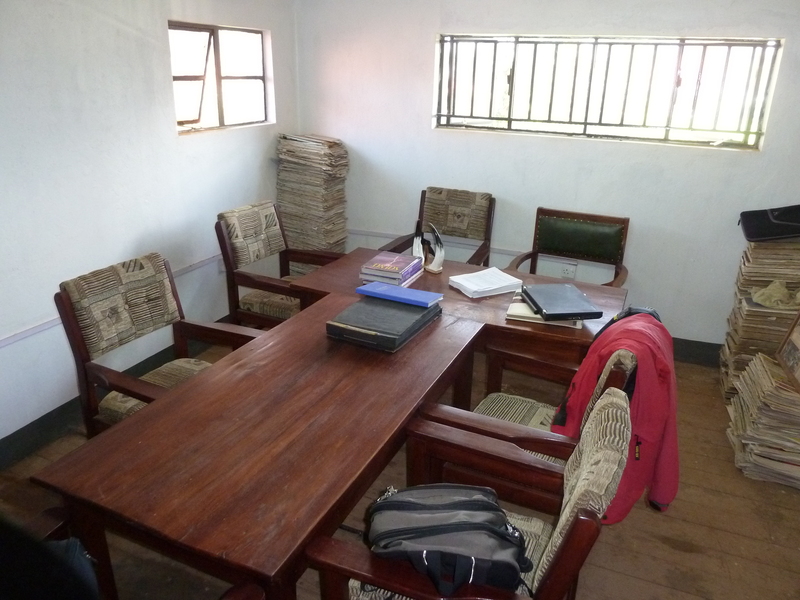 Here, for example, are photos of the reading room and the archive store room in Kabale District, which were renovated and organized as part of the 2013 cataloguing project; here is the archive store prior to the renovation. 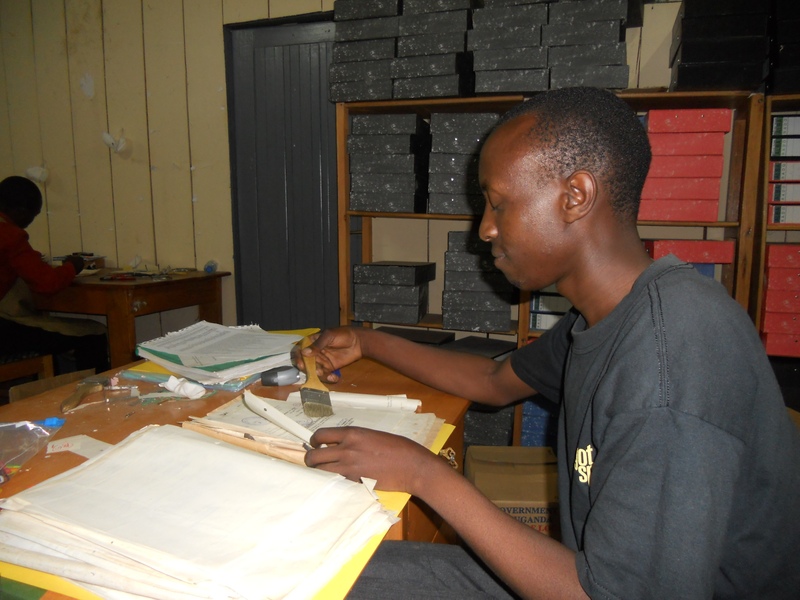 Mountains of the Moon University team scanning the Tooro Kingdom archives, 2014. 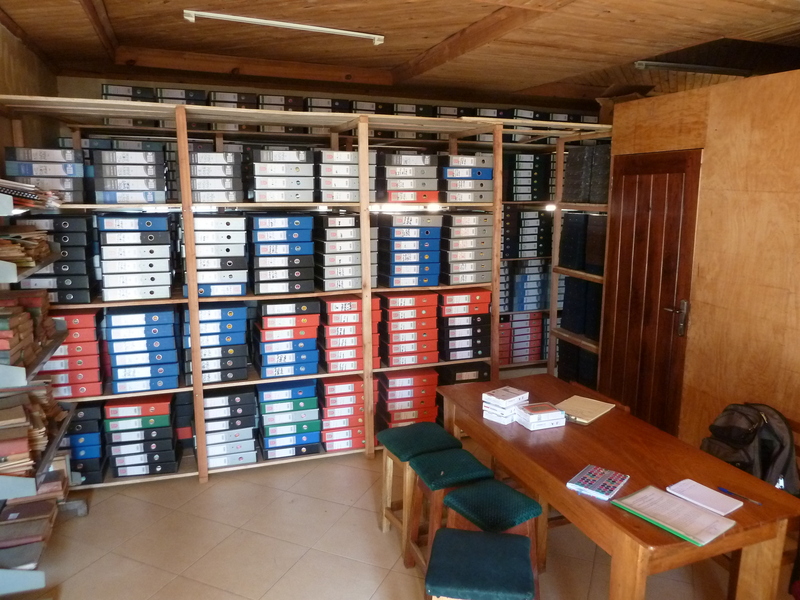 In parallel with these student-led cataloguing projects Peterson works with colleagues at the Centre for African Development Studies, Mountains of the Moon University (in Fort Portal, western Uganda) to retrieve and digitize endangered government archives. 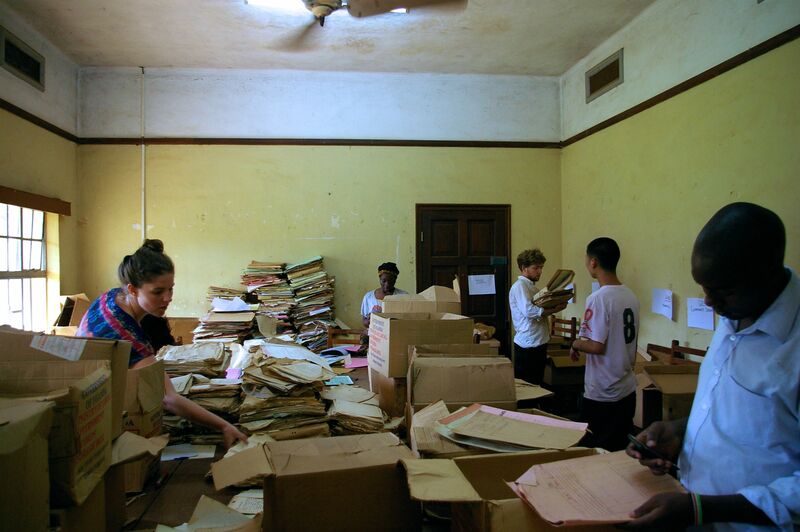 With financial and logistical support from the Cooperative Africana Materials Project (CAMP) of the Center for Research Libraries and the University of Michigan, the team has thus far rehabilitated four archival collections. 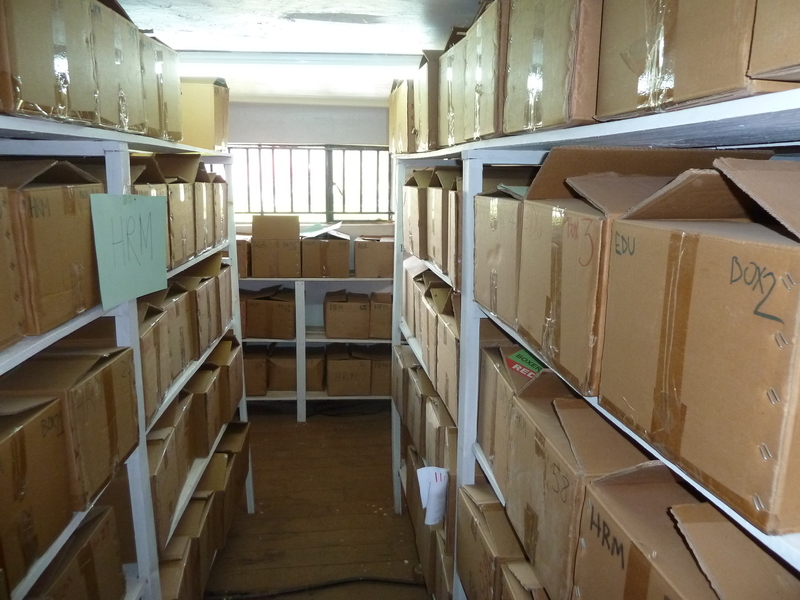 They include the archives of Kabarole District, the papers of the Tooro Kingdom, the archives of the Kabarole Forestry Office, and the archives of Hoima District. 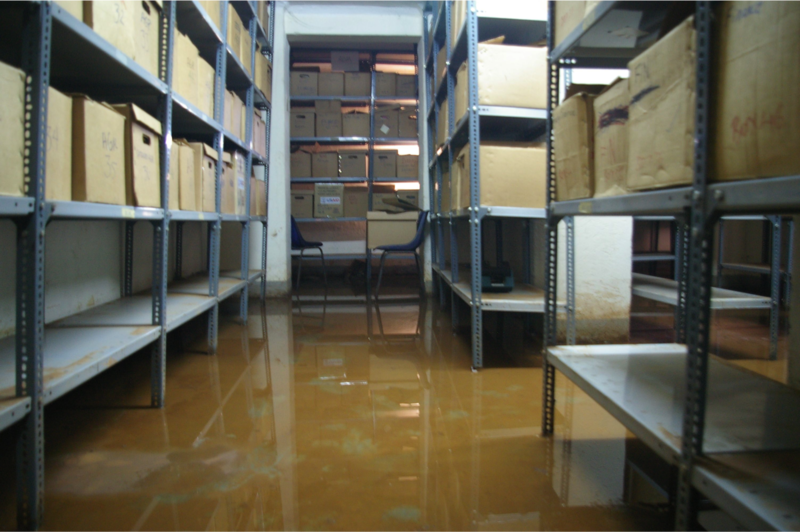 The work involved has been considerable: the archives have to be retrieved from the basements, storerooms, attics and sheds where they have hitherto been kept, brought into the university, sorted into deposits, cleaned, and catalogued. Then they are scanned. Over six years of work some 410,000 pages have been digitized, at a cost of about $150,000 in total. 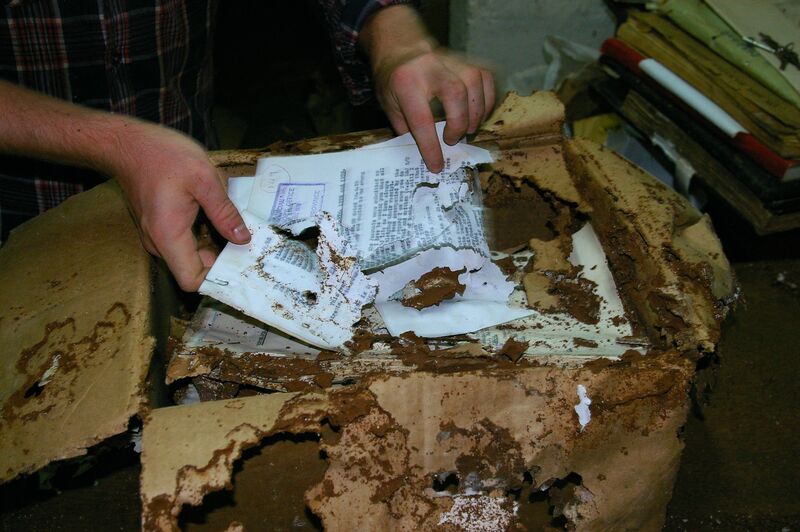 The paper archives have in most cases been returned to the local government organizations that own them. 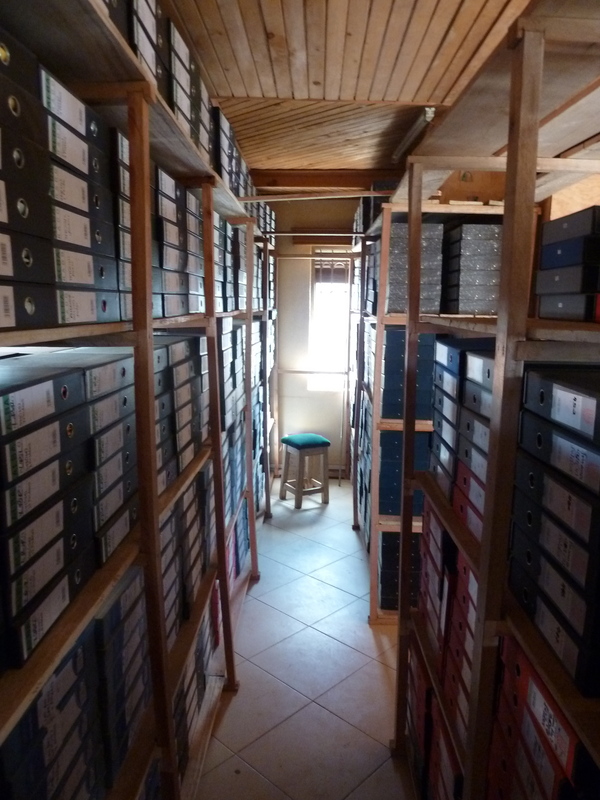 The digital collection resides on external hard drives at Mountains of the Moon University; digital copies have been given to the local governments, who can use them to ease access to archival information. All of these collections are available for consultation at Mountains of the Moon University’s newly renovated archive reading room. The archive reading room, Mountains of the Moon University. The politics and process of this archive work has been discussed in several publications, including this article from former CAMP chair Jason Schultze and this book chapter from U-M graduate students Ashley Rockenbach, Edgar Taylor and Natalie Bond, who have served on several cataloguing teams. All involved in these projects see them as a contribution toward the reinforcement of Uganda’s democracy. 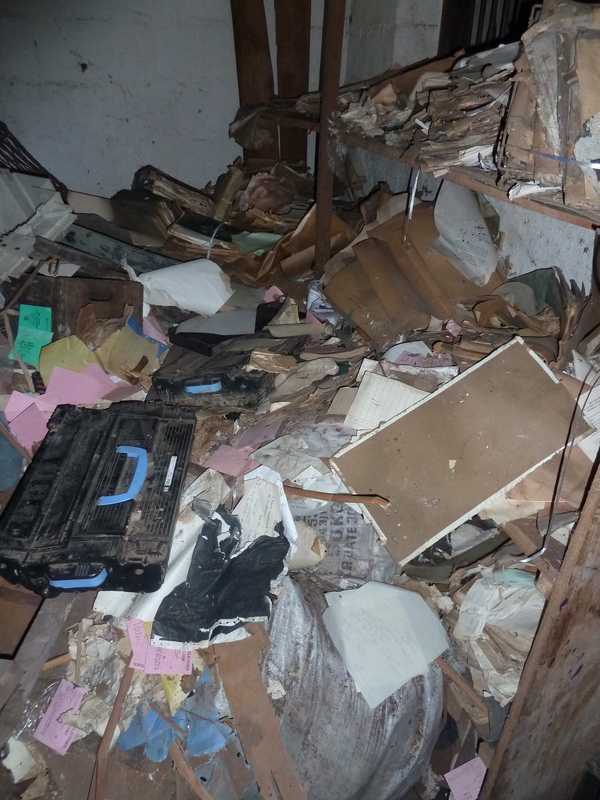 Without archives the complexities of the past are too easily papered over. 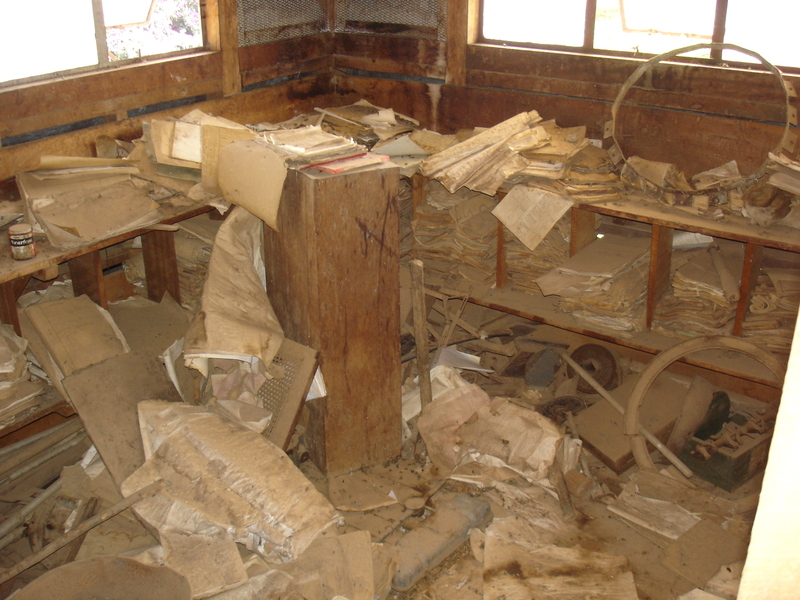 Without archives citizens cannot hold their leaders accountable. The catalogues listed below are public documents. In most cases the catalogue is prefaced with an explanatory note outlining the arrangement of the collection. 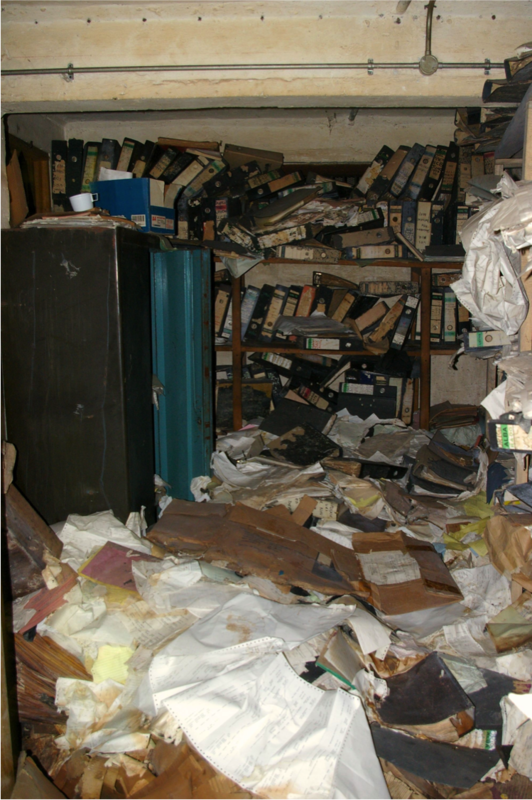 Anyone wishing to consult these collections will need to obtain research clearance from the Uganda National Council of Science and Technology, which oversees access to these archives. Prospective users are welcome to use the contact form to inquire about further information concerning these collections.